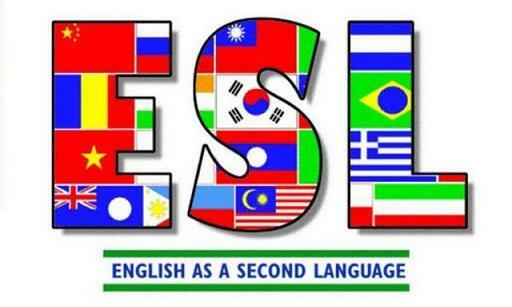 For the month of June, ESL classes will take place on Tuesday nights at 6:30 p.m. rather than Wednesdays. No registration necessary. Just come and join instructor Bill Maloney.